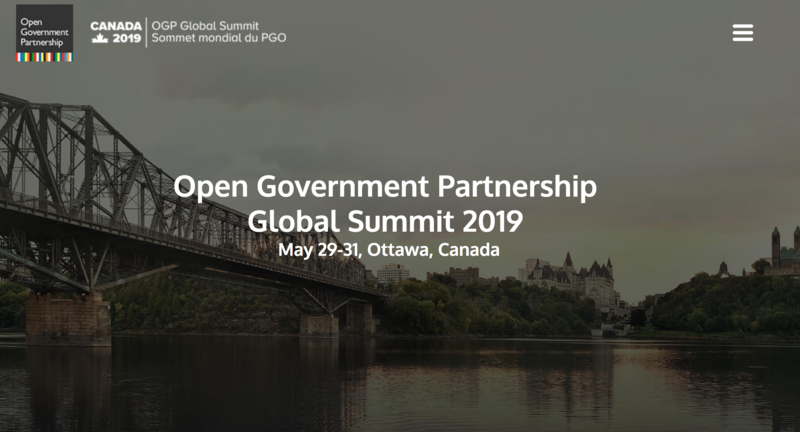 Open contracting will be, once again, high on the agenda at this year’s global summit of the Open Government Partnership in Ottawa. We are excited to engage with civil society and governments to identify ways to support you and advance open contracting in your country too. Here’s a draft overview of the schedule of play for the week (in green events with sessions, discussions on open contracting, organized by us or our partners). Impact: Making public procurement 10 times better. Impact: Entrenching open government principles, culture, and practices. Participation: Local matters! Where open contracting results matter most to people. Participation: How agile procurement enables citizens and business to shape better government purchasing decision making. Participation: How citizens can participate and improve how infrastructure is built. Beyond Inclusion! From inclusivity to responsiveness in public procurement to empower woman, youth and underrepresented communities. Storytelling for public contracting reforms: Data literacy and informed citizen’s reporting for inclusive public contracting reforms. We’ll be updating it as the official agenda will become available.